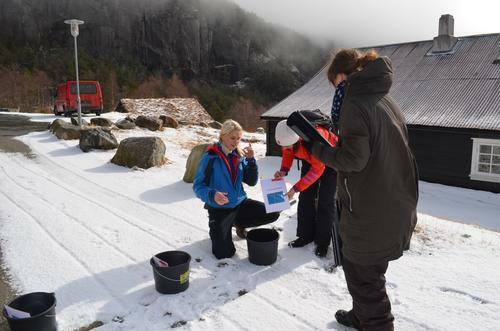 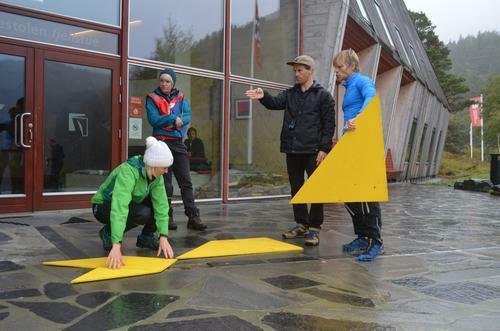 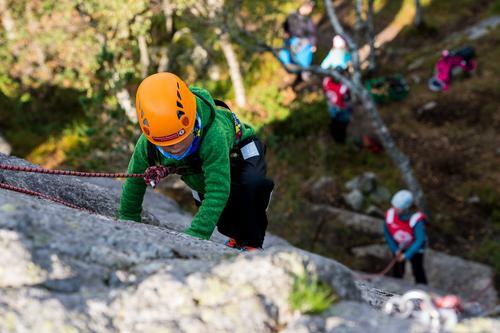 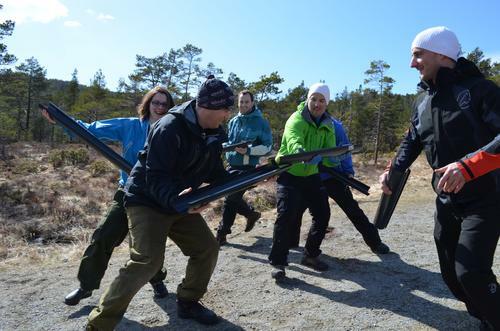 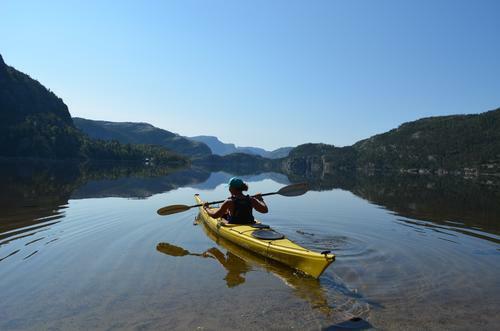 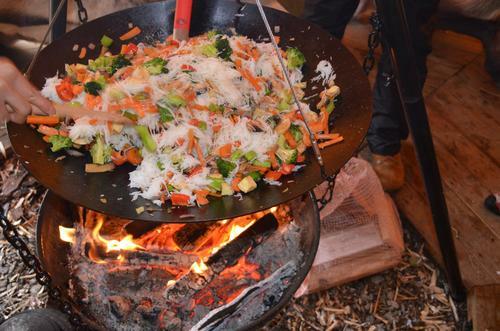 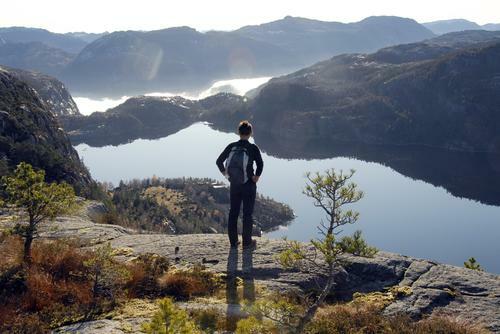 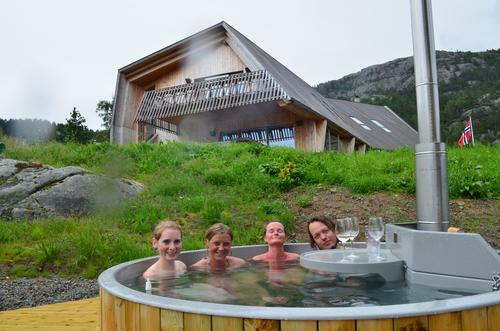 Preikestolen Mountain lodge offers a rich and varied range of activities for companies, and our talented activity leaders organize teamwork activities and engaging fun! 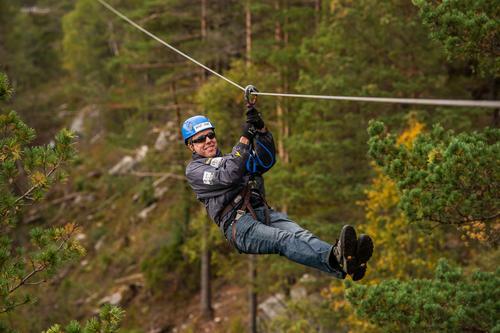 Please contact us for tailored days or activities for corporate employees - often accompanied by the rest of the family. 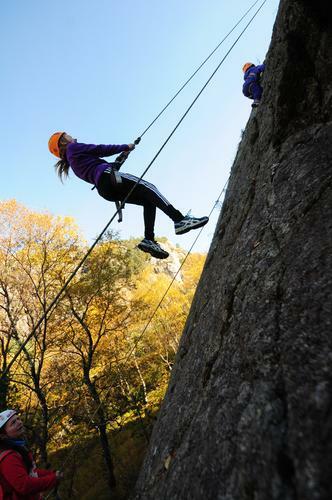 We have capacity for up to 400 people .